Even if a couple of months ago the Subaru carmaker was rumored not to throw in a next-gen BRZ sports car, fresh news have just emerged now with the company still confirming a future model. 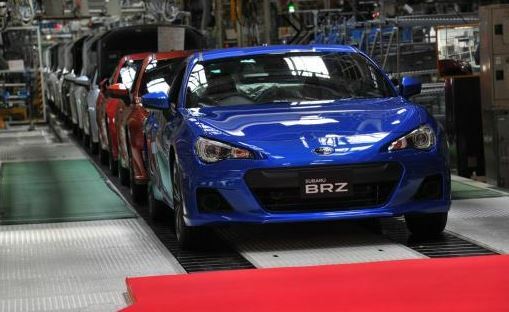 The Subaru`s representatives have made some official press releases confirming that a new BRZ model will be coming next year. The official statement has been also confirmed by Yasuyuki Yoshinaga, the president at Fuji Heavy Industries, who has spoken to the editors from Automotive News. 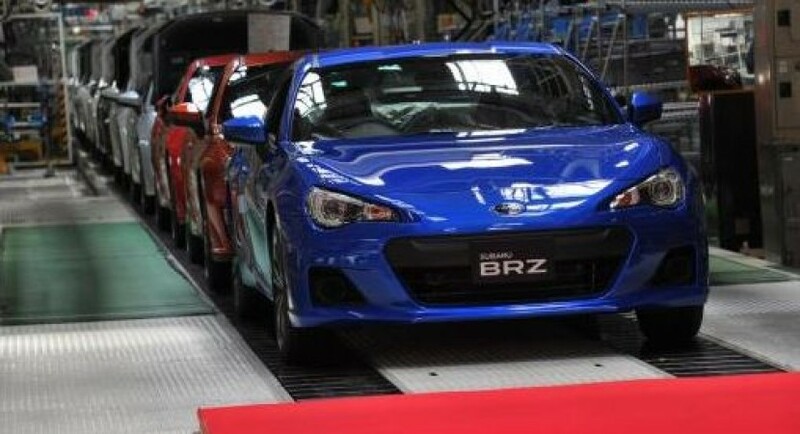 Thus, the new BRZ is coming most likely next year, alongside the company`s partner Toyota, which is also planning the rather similar sport car, the Toyota GT 86. Both the BRZ and the Toyota GT 86 will be sporting a fresh body style, meaning that the two of them will receive lightweight materials, fresh exhaust system, a new intake system, updated final drive ratio and perhaps upgraded units under the hood. For the moment, the details with the upcoming BRZ sports car are rather limited, but we should expect fresh news in the upcoming months. Is this the next Subaru Impreza?